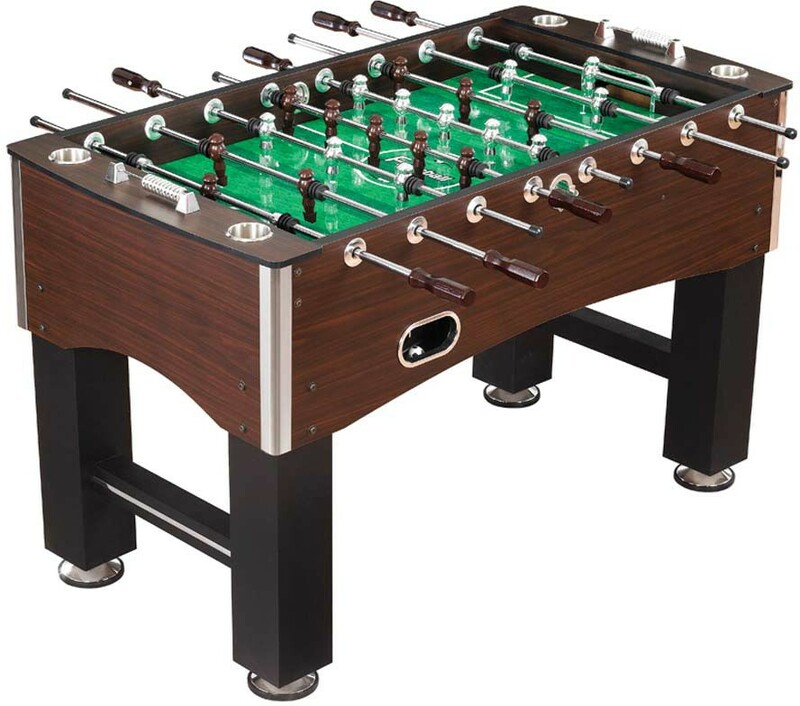 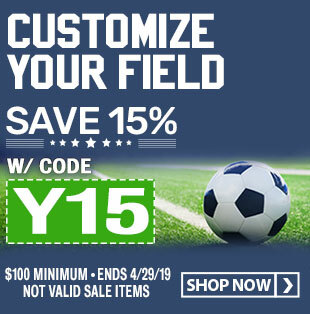 This premium grade Primo foosball table is made from CARB-certified MDF material with a durable exterior melamine in a beautiful espresso finish. The sturdy box leg design and cross support beams give the table added stability. 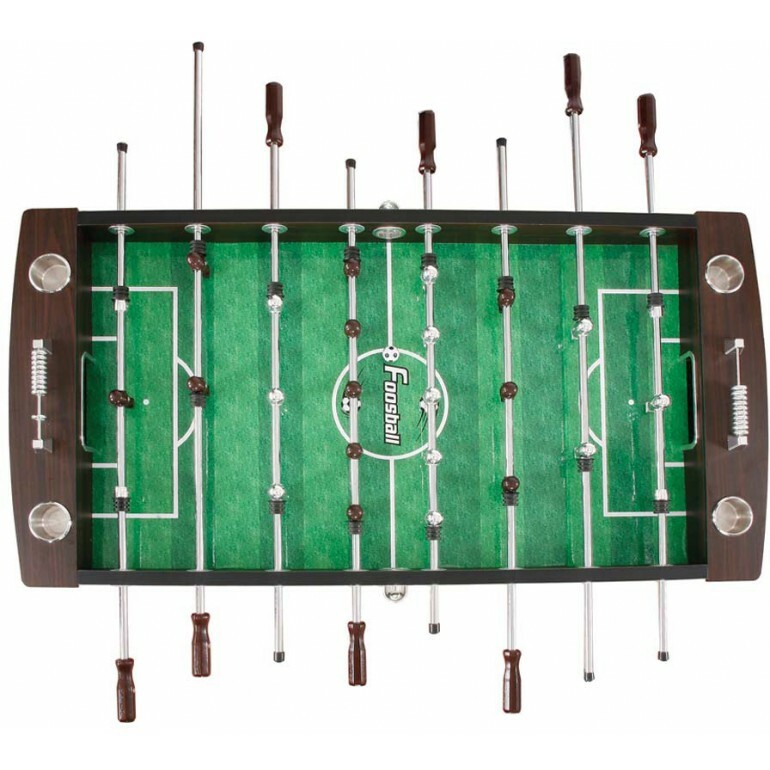 The playfield is cross supported to insure a true level surface for accurate table play. 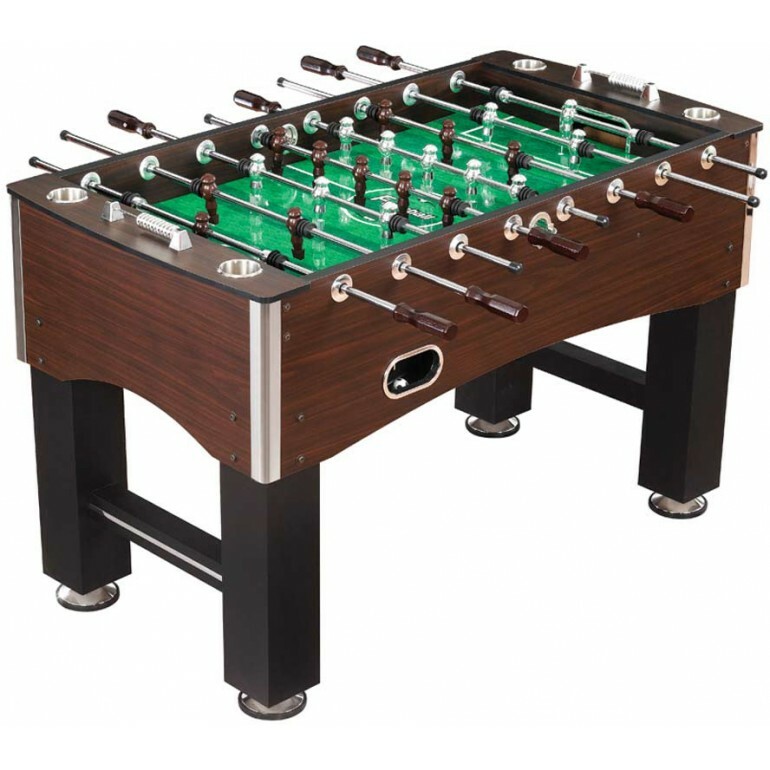 The solid stainless steel rods, E-Z spin bearings and ABS counterbalanced players keep the ball in play for continuous fast paced action. 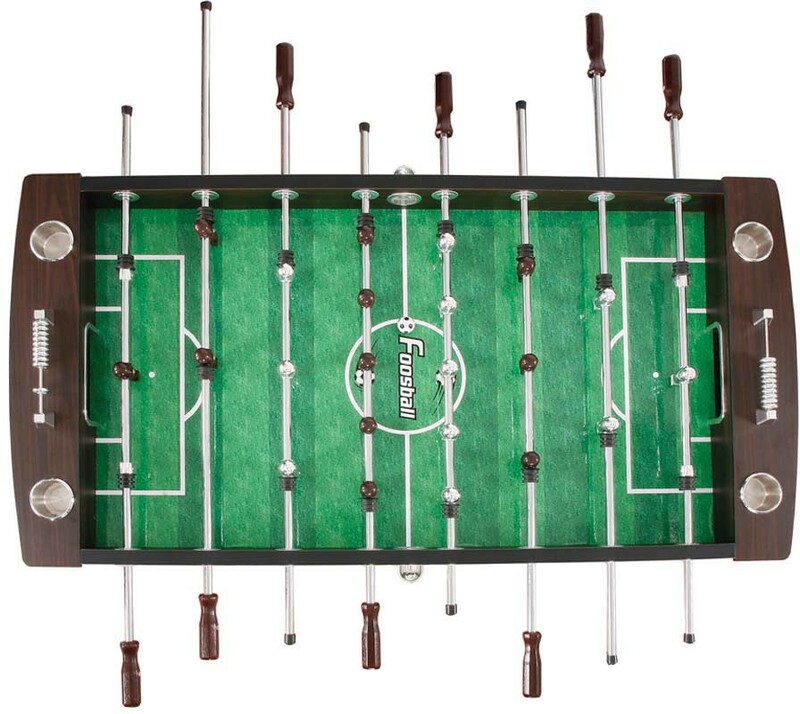 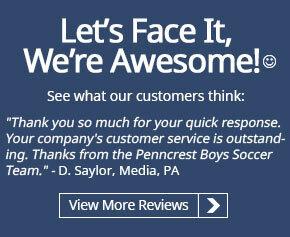 The Primo foosball table was designed to look good and play fast!